Cricket–based protein bars and other somewhat far-out foods will be available on select JetBlue flights starting in 2015. No word yet on how much these snacks will cost or, possibly, how much money passengers might demand to eat them. We know some people are still a bit cautious when it comes to foods made from six-legged creatures, but we’ve been on the cricket bandwagon for a while now. The in-flight bug bars are the result of a recently announced partnership between JetBlue and AccelFoods, a “national packaged food and beverage accelerator” that provides funding for interesting entrepreneurial ideas. 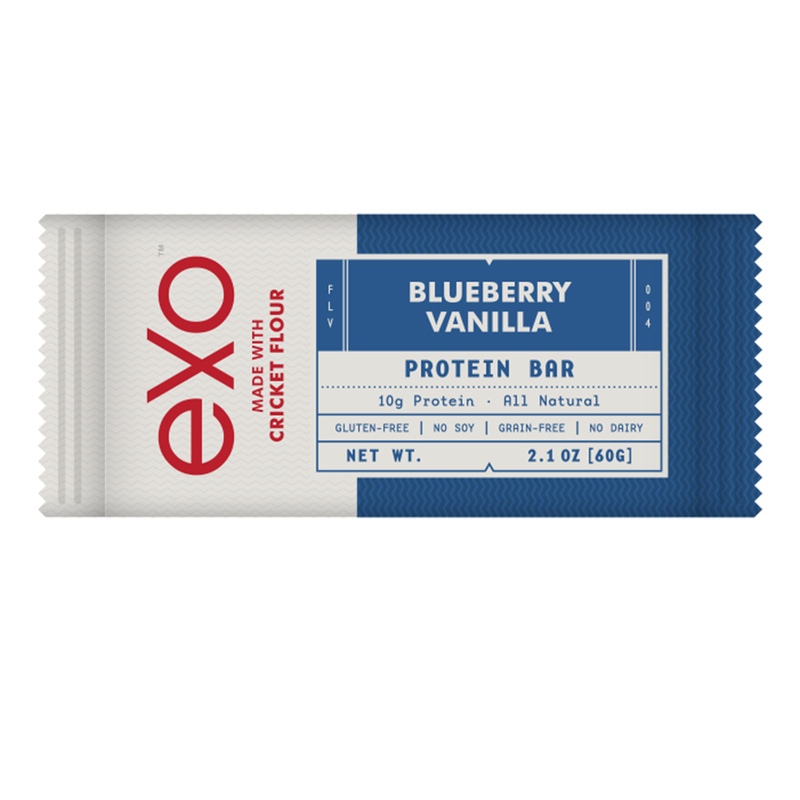 One such start-up was Exo, a company dedicated to making protein bars from cricket flour. AccelFoods will actually bring quite a bit more than insects to JetBlue flights though. Travelers between JFK and LAX should be on the lookout for the “innovation” snack box, which, unlike the typical variety will include things like muesli products from Evoke Healthy Foods or nut butter spreads from Kolat Superfood Fusions. The partnership is a great way for AccelFoods to showcase its brands and products. It’s also a great way for JetBlue passengers to try a healthy, vegan, gluten-free, non-GMO snack while watching a Real Housewives marathon on JetBlue’s free live-streaming DirectTV.